Agency Venues and Events International is aiming to grow its annual turnover to £20m and its supporting team to 35 by 2020. The agency, which is expecting to record a turnover of £6m this year, has seen a rise in business events in its core market sectors - finance and facilities. 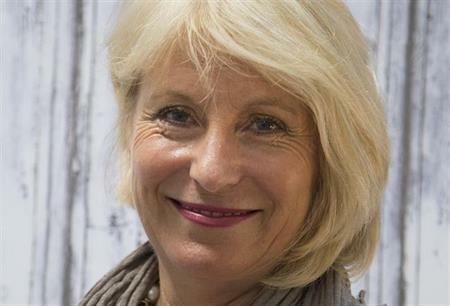 Founder and chief executive Anita Lowe, said: "We’ve witnessed a rise in demand in these two sectors for events, with roadshows and training events becoming particularly popular. We’ve got a large number of bookings for 2017 and 2018 as well as this year, demonstrating that there’s a range of lead times from clients." She added that much of the agency’s new business had come from joint venture partners. "By working together, we’re able to get more clients in different areas. For example, people looking for teambuilding might go to our partner company, Zing and then come to us for venue finding."